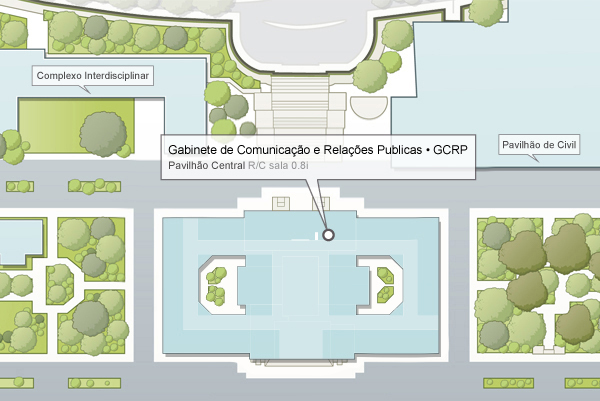 If you would like any additional information, please contact us at gcrp@tecnico.ulisboa.pt or head to NAPE’s space at the Reception, in the main building, where you will be received by the available Guia. At the Taguspark Campus you can also found some of the products available. Come visit our store and meet the new items, from Monday to Friday, between 8am and 7pm.